"Welcome to the Inner Sanctum", an elderly woman says as she checks our $16.95 entrance tickets. We've been driving for five hours from New York and our arses were in desperate need of a break. Our legs too were screaming for a stretch. Somewhere along Route 9, roadside billboards about Ausable Chasm got us curious. Why not stop by? Looks like a nice stopover before the US/Canadian border. "Please take care as you walk", the lady advised us, aware of wet conditions on the paths. As it turns out, Ausable Chasm has been attracting visitors to New York's Adirondacks region since 1870, making it one of America's oldest natural attractions. Many often refer to it as the " Little Grand Canyon of the East". The gouging action of Ausable River has carved a fissure on the predominant Potsdam sandstone to make a deep gorge in the same manner the Colorado River has been doing over in Nevada. Give it another thousand years and the gorge will surely be deeper than it is now. There are four different trails on this 2-mile long chasm. All with varying levels of difficulty. But the "Inner Sanctum" is more popular as it allows a closer look at the cliffs and the surging river running below it without strapping on harnesses or wearing protective hats required in the more challenging "Adventure Trail". Paths wind through a forest of pine trees before emerging on a wooden platform overlooking the Rainbow Falls on the gorge's southern end. We've barely made it halfway and we already got fantastic views. From wooden platforms, we descended down into natural stone walkways now closer to water level. It can indeed get slippery on certain wet sections so we held on to railings as we continued walking through the rather narrow cliff side. Interesting rock formations - carved through a millennia of erosion - kept everyone stopping to gawk at what seem like part of a Jurassic scene. We crossed some bridges and up and down stairs. The raging sound of the river is proving nature's raw power as it rushes to feed nearby Lake Champlain. At the end of this trail, right on a natural platform called the "Table Rock", is where rafting trips start from. Cost is $12 per adult (as an add-on to the already pricey entrance fee). While this would have been a great addition to our stopover, we unfortunately still have more miles to cover before getting to our final destination. After crossing the bridge over the gorge, we took Ausable Chasm's shuttle van back to the Visitor Center car park. Those with plenty of time certainly have plenty of activities to do. Besides the walks and rafting, there's tubing, rappelling, mountain biking in summer and snowshoeing during winter. For accommodation, one has a choice of staying in a campground, cabin or motel, all conveniently located within this privately-owned and managed property. All these make Ausable Chasm great not just for a quick stopover but as a destination in and of itself. If only we knew before we left New York. That looks pretty, but rather expensive don't you think? Was it in private property? I remember Watkins Glen State Park in the Finger Lakes region, it had comparable natural scenery, but they were only charging 5 USD per car! Oh yes, I find the entrance fee expensive. It is privately owned and managed so I guess that explains the heftier price. Watkins meanwhile is state owned. Just after this visit though, a couple of friends who've been to both said they actually like Ausable more. Incredibly incredible! Makes me wanna drop everything a kayak the whole day! Hey Ed, I don't think they offer kayaking, only rafting and tubing. Great post with awesome pictures! 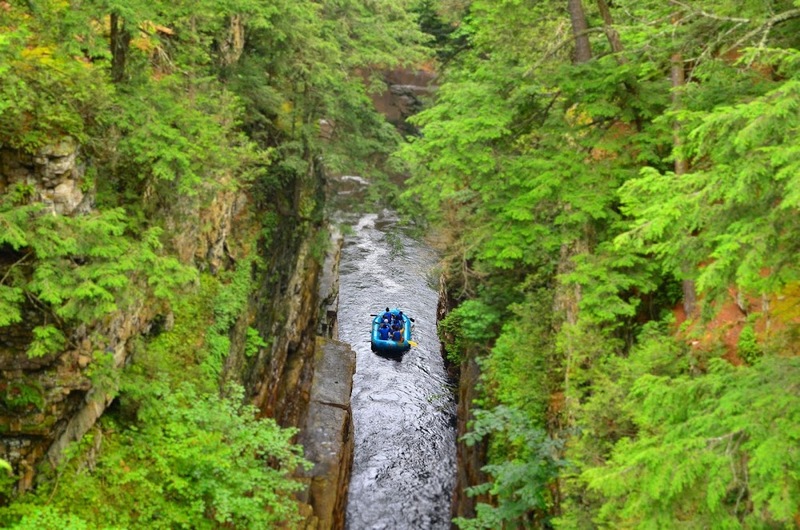 truly, Ausable Chasm sounds amazing. I had never heard about this place. such a great place to visit. You're welcome. Thanks for visiting! I hope they do not charge for parking and the use of restrooms. Wow, that looks wonderful! And it was an unplanned trip, right? I would have loved to go rafting! Wish we had more time Aleah but this was unplanned and we still wanted some daylight in our destination. I was in awe while reading this post and looking at the pictures! Another great place and beautiful blog post, Dennis! You never run out of surprises! 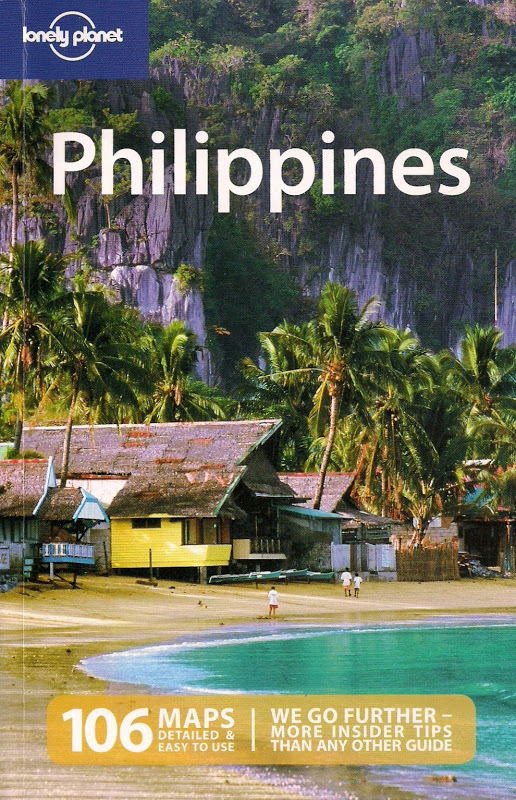 Thanks Doc Gelo - I'll be the one turning jealous looking at your Nepal pics!